Seamless communication and collaboration keeps work flowing. SDW 5000 Series offers an array of smart features to enable this. 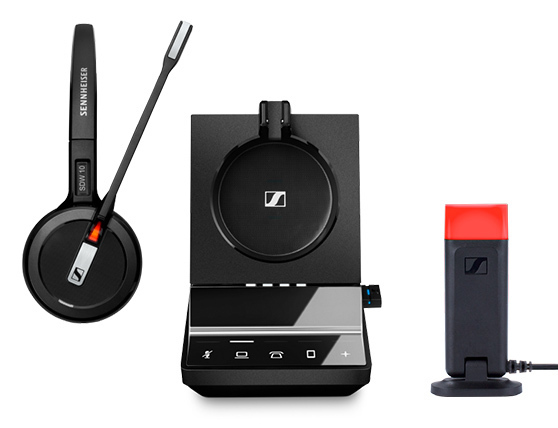 Smart headset and base station controls deliver easy call management. 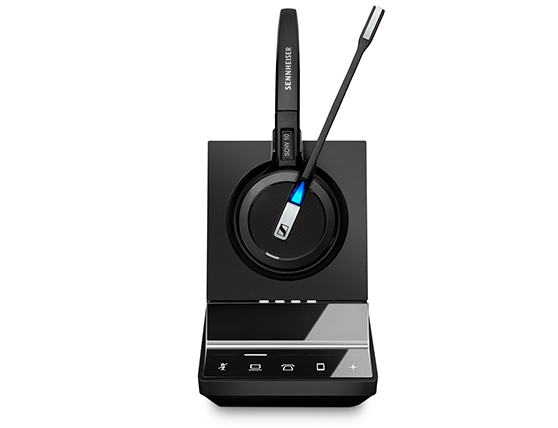 The busy light on the headset helps users to remain undisturbed during calls and conferences. 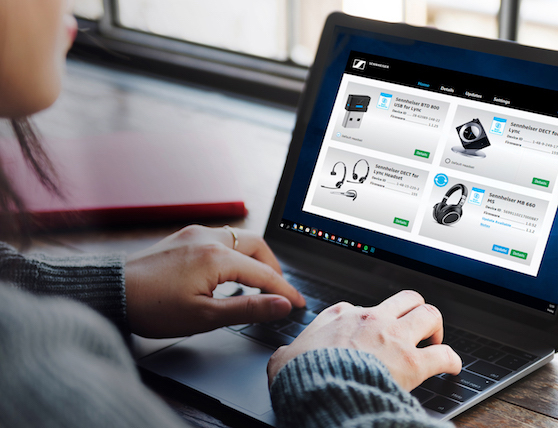 The cloud-based Sennheiser HeadSetup™ Pro Manager puts IT managers in control of all Sennheiser devices and manages assets, updates and configurations from one location. The SDW 5016 is UC optimized and certified for Skype for Business to maximize productivity. With an array of smart features, SDW 5000 delivers a leap forward in usability, ensuring a smooth collaboration and communication experience for increased productivity. Apart from offering advanced call controls via the base station, the headsets’ built-in motion sensor enables automatic control of calls, i.e. answering calls by simply picking up the headset from the desk. In addition, the headset system helps make everyday interactions simpler by featuring a busy light on the headset to ensure colleagues are aware of an ongoing call. the desk is available as an accessory. 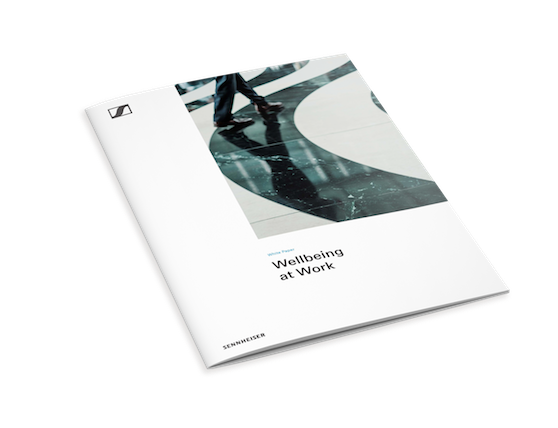 Today’s office environments promote sedentary lifestyles which are becoming increasingly recognized as a serious threat to employee physical and mental health. Wireless headsets offer an innovative and efficient solution to this challenge, empowering employees with the freedom to take advantage of unrestricted mobility, facilitated multitasking, healthier ergonomics and psychological peace of mind.